The dollar amount of death benefit payouts that seniors 65 and older forfeit annually through lapsed or surrendered life insurance policies is more than the net worth of either Mark Zuckerberg (Facebook) or Jeff Bezos (Amazon) – $112 billion! 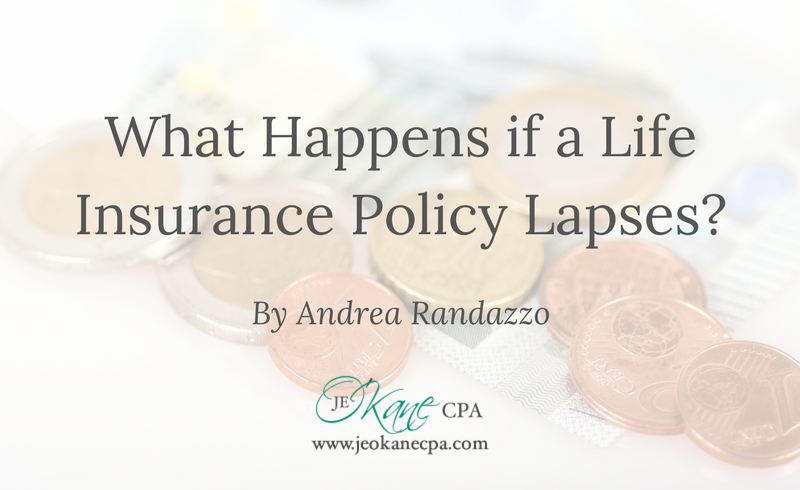 The best practice to avoid a policy lapse is to make premium payments on time. To help out their customers, many insurance companies can automatically withdraw the monthly payment from a checking account, and some companies may take missed premium payments out of the policy’s cash value – but please note: term life insurance has no cash value. In this case, missed premium payments won’t have the cash value fail safe. If you’re in danger of a lapse, contact Andrea today. Together we can review your financial strategy to help you and your loved ones stay covered. Andrea is a Senior Marketing Director with Transamerica Financial Advisors and also a Certified Financial Literacy Education Instructor. 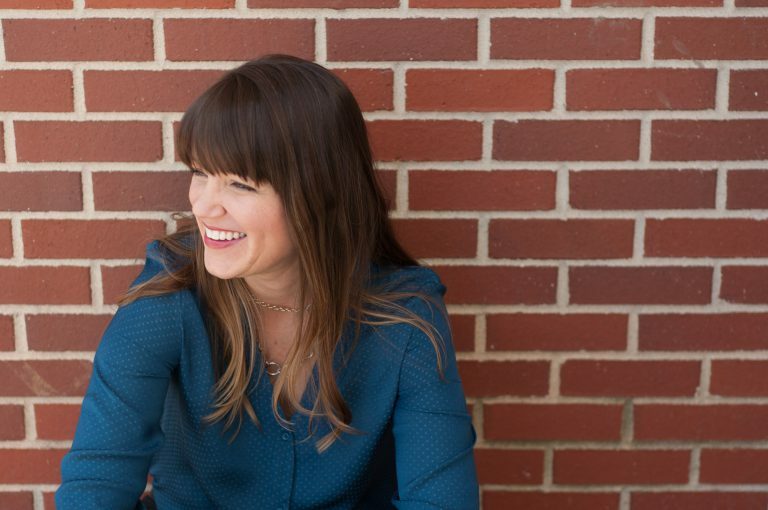 She was recently selected to represent the state of Colorado in her company’s National Women’s Initiative Program, Only Blue Skies, which, is a program designed to promote financial literacy for women. She trains and mentors a growing team of financial professionals in the Denver area with an emphasis on teaching people how money works. She believes that if you know how money works, you can positively improve just about every area in your life.